The wait is finally over! 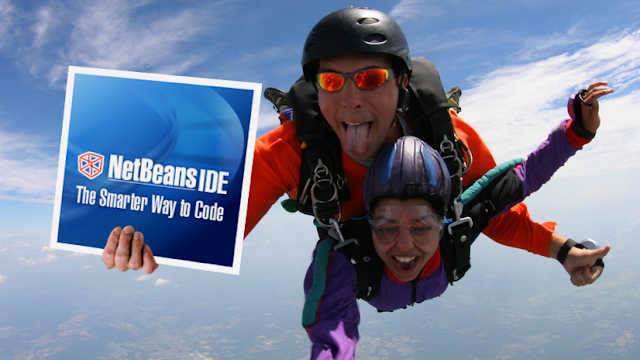 NetBeans IDE 7.4 is finally released. I personally put in ~500 hours over the last 14 weeks testing Java Ant Projects, Java Editor, Options Dialog, and general testing of creating new Java Maven, JavaEE and C/C++ projects. This release definitely has less bugs and is faster than the previous release.